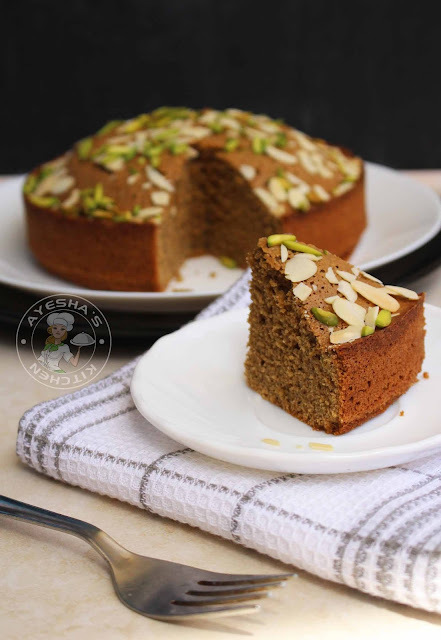 How about a healthy cake for kids without all purpose flour/maida? 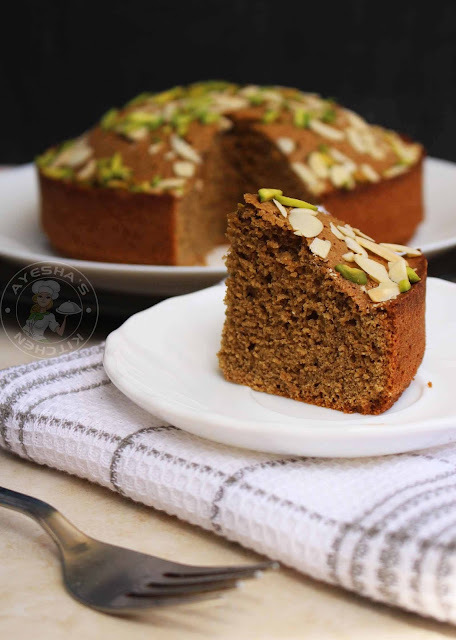 Yes, here am sharing a simple tasty and healthy cake recipe with Amrutham podi. Amritham podi is a nutrimix given for babies that is nutritious which is ready to cook and distributed free of cost as a take-home ration through Anganwadi centers in Kerala. This supplement consists of wheat, soybean, Bengal gram, groundnut, jaggery in a particular ratio. One of the best ways to include such nutrients in our kid's diet. However, this supplement is not properly consumed maybe because of its unappealing taste and unattractive appearance. But my 3 yr old kid is a big fan of this amrutham podi. I used to feed her this nutrimix in the form of porridge cooked in dates puree and milk. So i love to make innovative dishes with amrutham nutrimix which can pave way for its better use in future and thus avoid the malnutrition in kids. 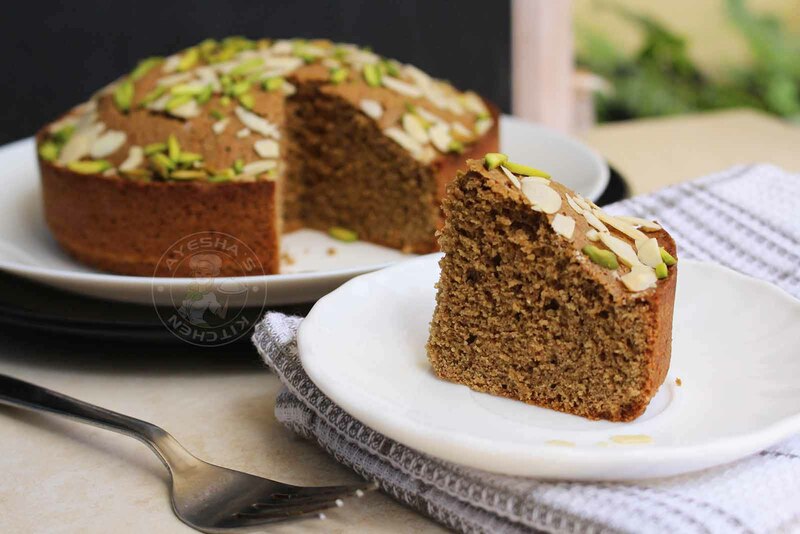 I think this recipe for the cake is very much helpful for those moms who are in search of amrutham nutrimix recipes other than making porridge. 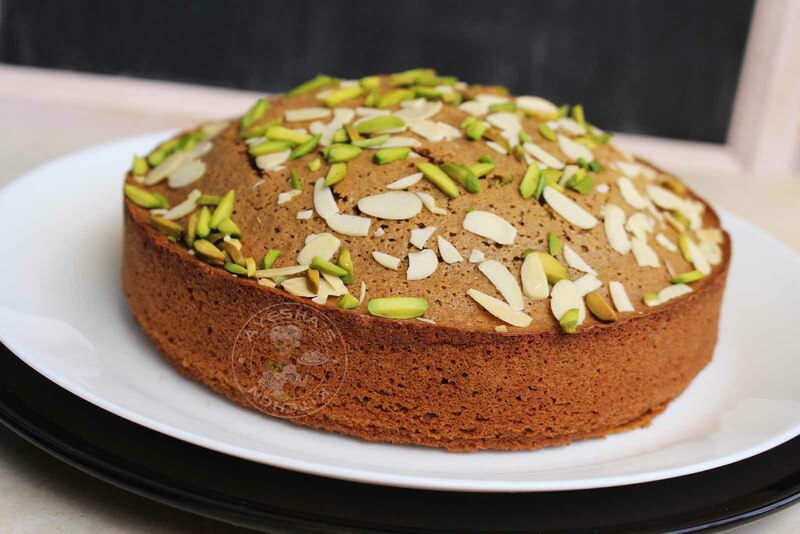 Here is the recipe showing how to make cake with amrutham podi / amrutham podi recipes / amrutham podi dishes/baby food ideas / homemade baby food recipes /baby snack ideas / healthy cake recipes /low sugar cake /low sugar cake recipes for toddlers /toddlers food recipes. Also please check how to make then nilavu sweet and malabar fish curry in my youtube videos. Set aside all the ingredients ready. Grease a round pan with butter and set aside. Sift together amrutham podi (nutrimix powder), baking powder and salt. Set aside. 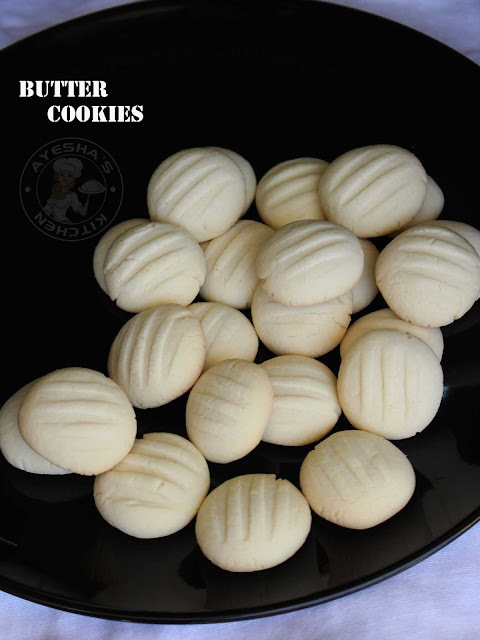 In a bowl, add the butter (at room temperature, very important) along with sifted dry ingredients (that is amrutham podi, baking powder, salt). 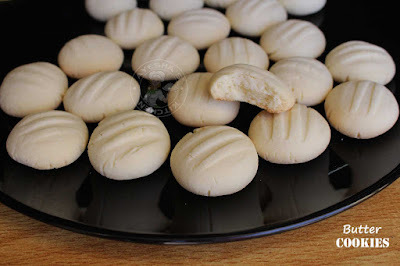 Then combine these ingredients well with your fingers until butter is well mixed up with the flour (a breadcrumbs texture ) Set aside. Let's start making the cake - In a bowl, beat the eggs (at room temp) and sugar until creamy. You can add less sugar as the nutrimix itself is bit sugary. Finally, add vanilla essence and beat again. Pour this batter into the greased pan. 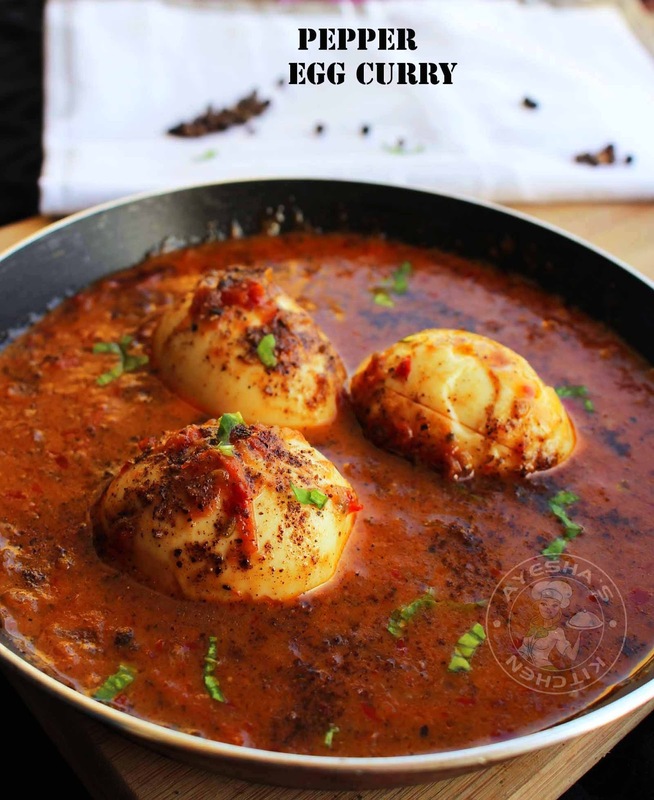 Who doesn't love simple and delicious egg curry for dinner meal? This Indian egg curry with hard-boiled eggs cooked in aromatic spices is sweet, sour and spicy with a peppery taste. The fine aroma of this curry recipe itself will encourage everyone to jump in. The killing texture of this curry is the perfect way to indulge your guests. 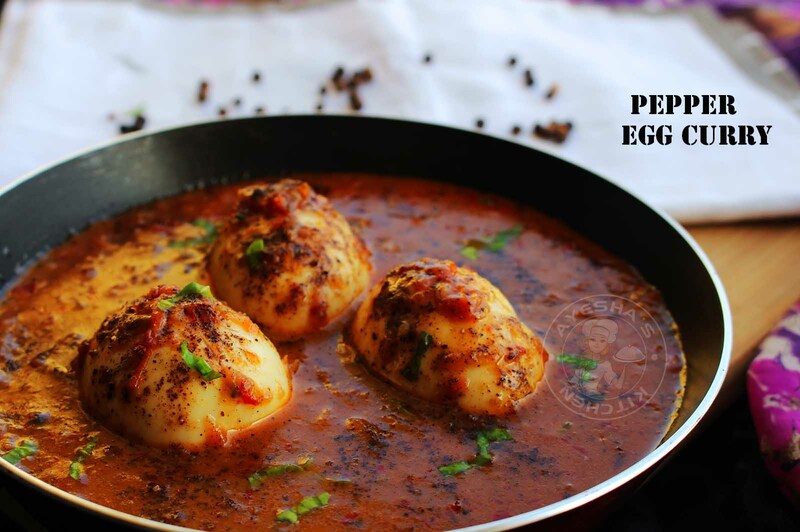 One of the best things about this egg recipe is that it is sour and sweetish with peppery hot. The sweetness of dish is from the jaggery which makes this egg dish kids friendly. 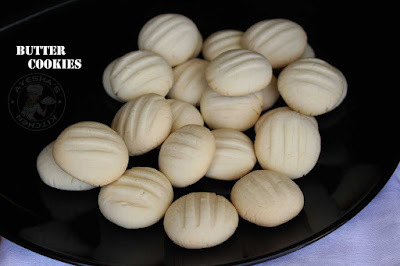 As eggs are a versatile cooking ingredient, we depend more on egg recipes for breakfast meals like egg roast, egg curry masala, scrambled egg, egg masala, pepper egg etc. Like so, dinner meals with egg curry is a simple and tasty treat. Make your dinner meal with this guest-worthy side dish or curry recipe. Here is the recipe showing how to make pepper egg curry masala/egg curry recipe /Indian egg recipes for dinner /pepper and egg recipe /egg recipes for breakfast /recipes for eggs /quick easy egg recipes /egg curry recipe / hard boiled egg recipe. Coarse grind the ingredients given under ' to coarse grind '. Set aside. Heat a wok and add oil. Saute the coarse ground ingredients for two minutes. To this, add sliced onion and saute until golden. When done, add the sliced tomato and add salt. Cook until mushy. Then add jaggery and pepper powder. Combine very well and then add a cup of warm water. Cook until the gravy becomes thick. Once the gravy is done, add half a cup of milk (or can add 1 tbsp of milk powder mixed in half a cup of warm water). Again cook for few minutes. Check for salt. Finally, add the hard-boiled egg and mix well. Switch off the heat after a while. Garnish with chopped coriander leaves. 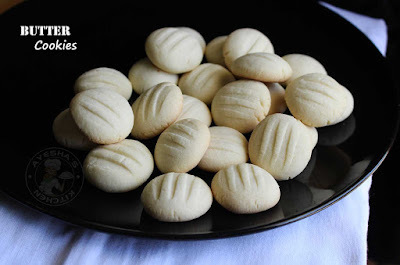 Serve along with chapati, nan, bread, dosa etc.